Your transmission is one of the most important parts of your car. It plays a vital role in the drivability and functionality of your vehicle, acting as the connection between the engine and the wheels. The transmission works to regulate and match engine output with speed and load variables as you drive. Additionally, the transmission is responsible for conducting torque through the differential, driveshaft and wheels. As the engine speeds up or slows down, the transmission shifts between the gears that impact the amount of torque applied to the wheels of your vehicle. Whether your transmission is manual, automatic, or a hybrid of the two, it is the heart of your drivetrain, and an absolutely essential part in order for your car to function properly and reliably. How Do I Know if I Need Transmission Repair? If your car’s performance has been suffering lately and you have noticed a difference in the way it drives, a transmission issue may be the cause. You can determine whether your transmission has a problem by listening for telltale signs such as grinding gears, difficulty shifting, and any incidents where the car slips out of gear, bucks or hesitates. If your car is excessively noisy, this can also be a sign of problems with your transmission. If you drive a vehicle with a manual transmission, symptoms of trouble can include a dragging clutch or a clutch that fails to disengage from the flywheel. This will cause the clutch to spin in conjunction with the engine, which will result in a grinding noise. Also, any burning odors should be checked out immediately, as this is a sign of a burning transmission. How Does Regular Transmission Maintenance Benefit Me? Taking care of your car’s transmission can be one of the most important things you can do to extend the life and performance of your vehicle. 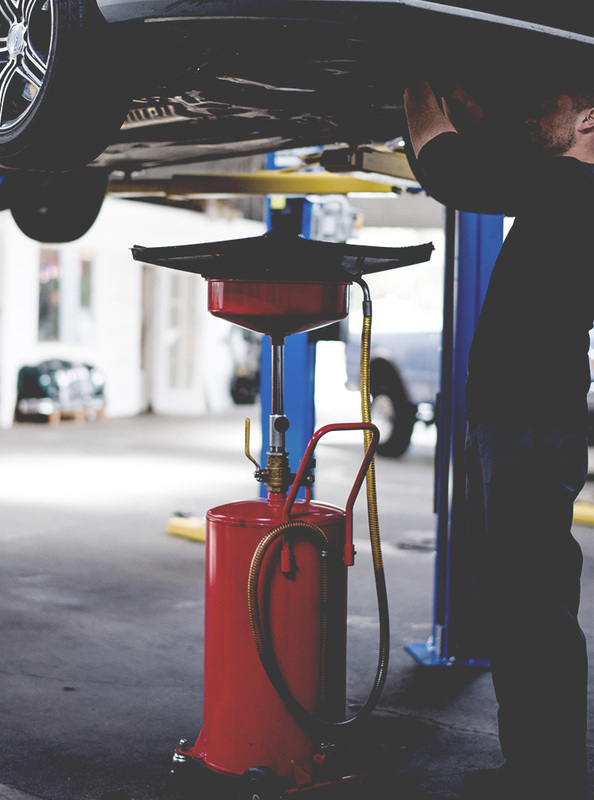 By bringing your car to an auto repair shop for regularly scheduled maintenance, experienced technicians can effectively service your drivetrain, including your transmission, and ensure that all components are running properly. Additionally, having your transmission fluid checked regularly can help avoid serious issues that require transmission repair or even replacement down the road, as this fluid is essential for lubricating the internal gears of your transmission and preventing corrosion, rust and breakdown. If your transmission needs to be serviced or repaired, Engine and Transmission Center can help! With two convenient locations in Tampa Bay and Clearwater to serve you, we offer high-quality, expert transmission repair with customer service that can’t be beat. Ask about our pre-approved financing to help make your transmission repair as affordable as possible. Call today to schedule an appointment at one of our two fine locations for a FREE transmission diagnostic and estimate. At Engine and Transmission Center of Tampa Bay and Clearwater, FL, our goal is to quickly and accurately service your transmission so you can get back on the road in no time! Call today.